Editor’s Note: We updated this article for 2019. This is our fourth time ranking the cheapest places to live in Alabama. And these places in Alabama definitely treat her right. You see, these are the cities and places in Alabama where the cost of living is the lowest; where your salary goes the furthest. And when if you have the luxury of choosing where to live in the Heart of Dixie, then the cost of living should play a role in the decision. So we did the hard for you and crunched the numbers to find the cities that have lower food, energy, and housing costs. After the dust settled on our analysis of the 102 largest places in Alabama, we were left with this set of the best value for your money. 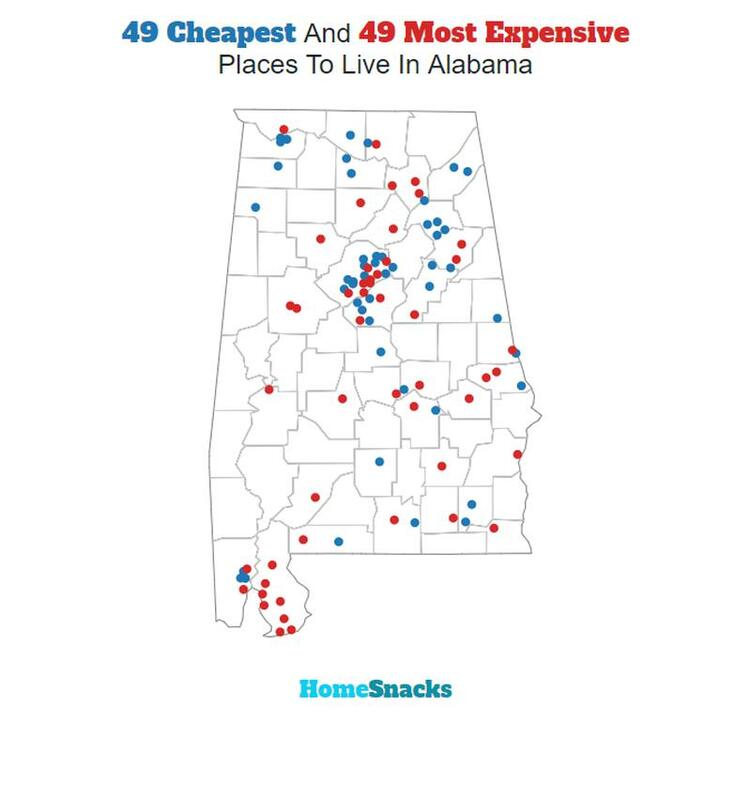 So where is the cheapest place to live in Alabama? That would be Roanoke. So listen up Gulf Shores (the most expensive place in Alabama) as we explain how we created this ranking. You could learn some things from the rest of the state. Roanoke is a city in Randolph County, which is in the Piedmont region of eastern Alabama, United States. As of the 2010 census, the population of the city is 6,074, down from 6,563 in 2000. The median income in Roanoke comes in at $37,458 and the median home value is $79,300 for 2019. Tuscumbia is a city in and the county seat of Colbert County, Alabama, United States. As of the 2010 census, the population was 8,423. 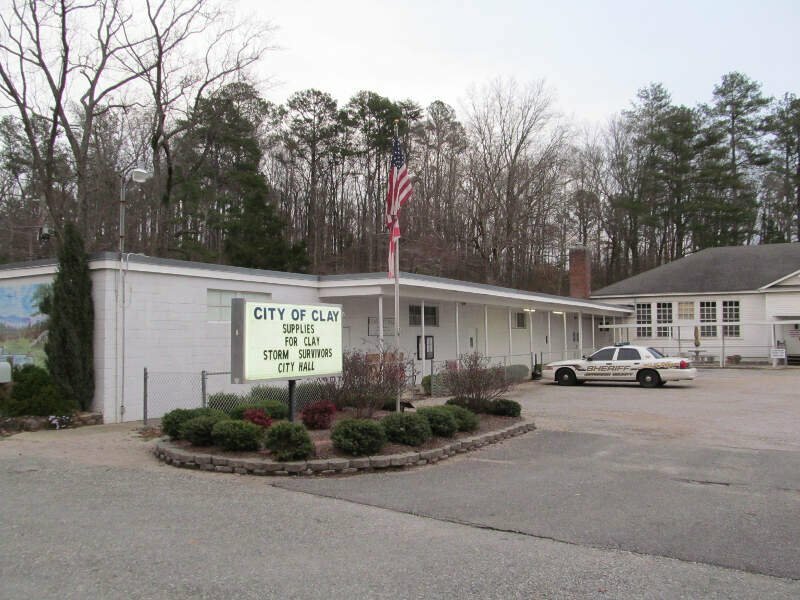 The city is part of The Shoals metropolitan area. The median income in Tuscumbia comes in at $48,047 and the median home value is $107,300 for 2019. There is nothing to do in this tiny town. The people are rude and act as if they are better than anyone else! I thought that southern people were supposed to be courteous and kind. Not tru in this horrible little place! People who acted like they were going to rob you. There was someone at a traffic light that pointed a gun at our car. The median income in Attalla comes in at $40,375 and the median home value is $78,000 for 2019. Hamilton is a city in Marion County, Alabama, United States. It incorporated in 1896. At the 2010 census the population was 6,885. 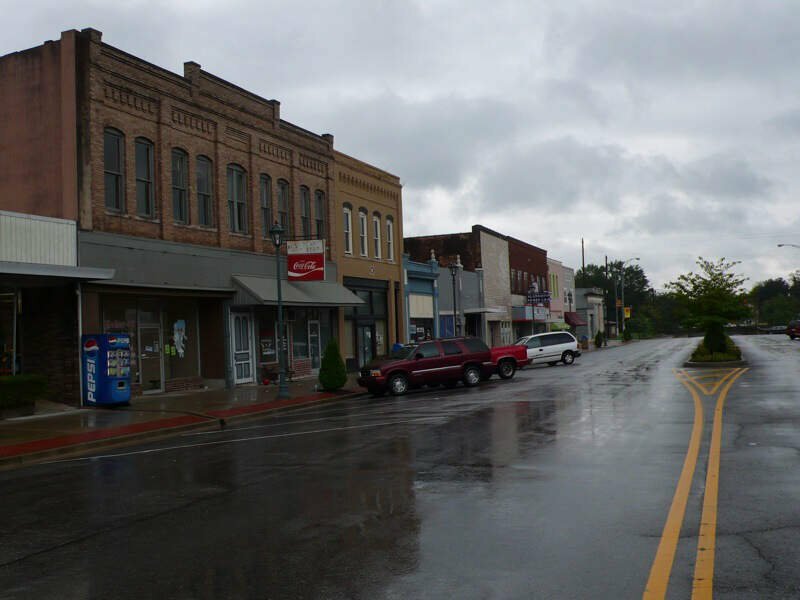 The city is the county seat of Marion County and since 1980 has been its largest city, surpassing Winfield. It had previously been the largest town in 1910. The median income in Hamilton comes in at $39,533 and the median home value is $97,700 for 2019. The median income in Lincoln comes in at $58,182 and the median home value is $120,800 for 2019. 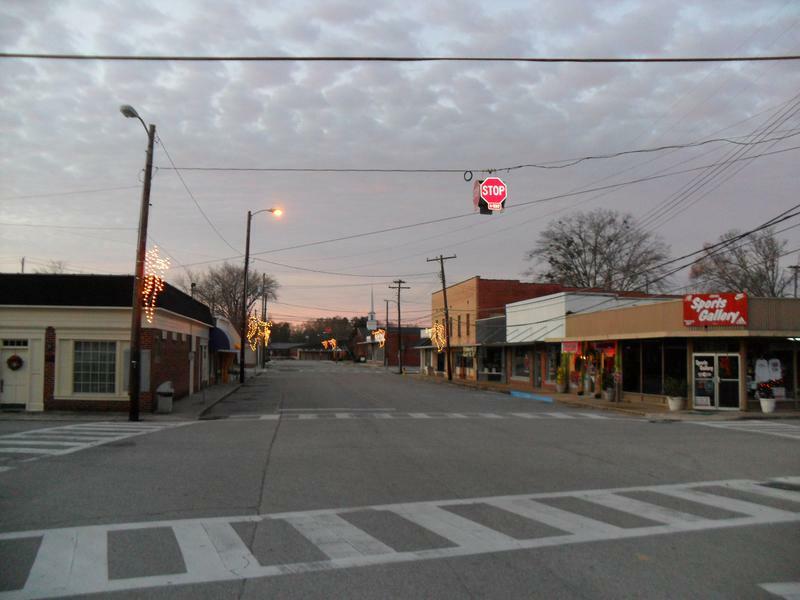 Russellville is a city in Franklin County in the U.S. state of Alabama. At the 2010 census, the population of the city was 9,830, up from 8,971 at the 2000 census. 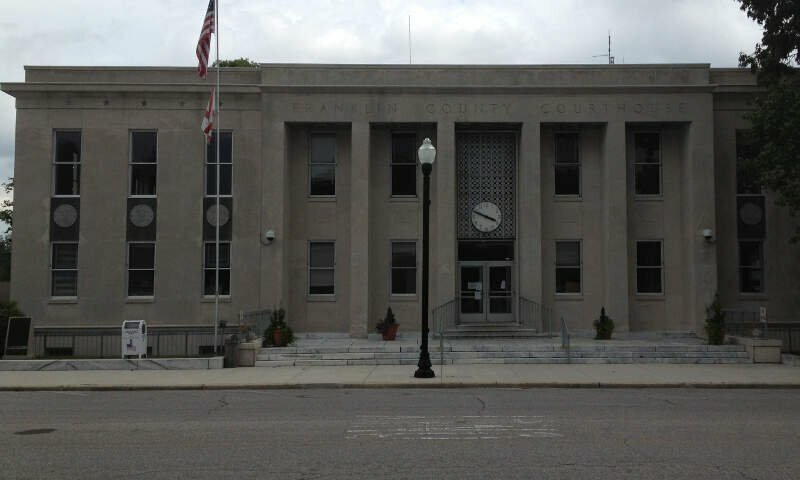 The city is the county seat of Franklin County. The median income in Russellville comes in at $41,149 and the median home value is $101,800 for 2019. 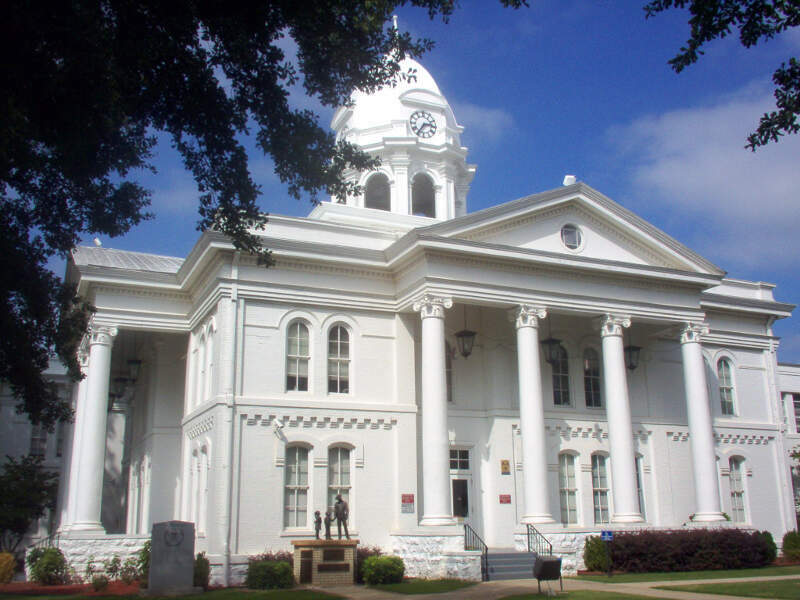 Hartselle is the second largest city in Morgan County, Alabama, United States, about 10 miles south of Decatur, and is included in the Decatur Metropolitan Area, and the Huntsville-Decatur Combined Statistical Area. As of the 2010 U.S. Census, the population of the city was 14,255. 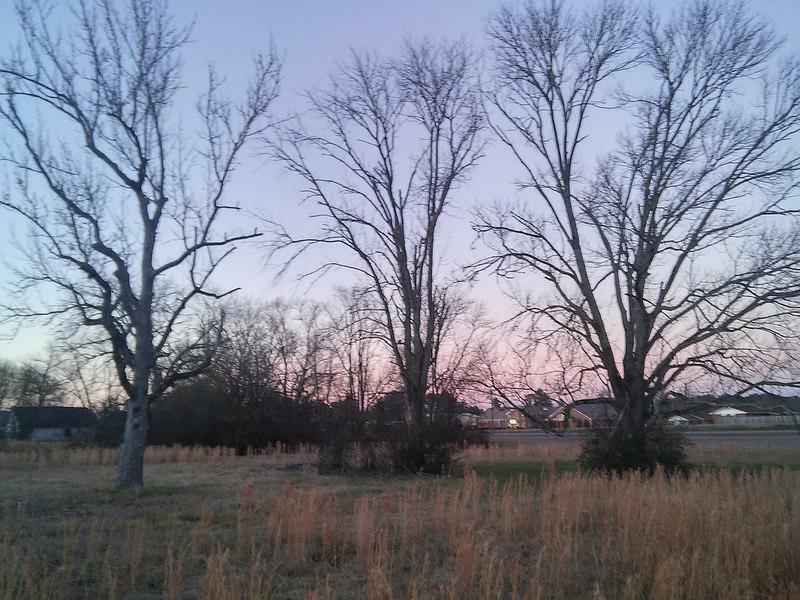 Hartselle was founded in 1870 with the arrival of the South and North Alabama Railroad. It takes its name from George Hartsell, one of the railroad’s owners. The post office opened in 1873. It was formally incorporated on March 1, 1875. Most of the oldest buildings were destroyed by a disastrous fire in 1916. 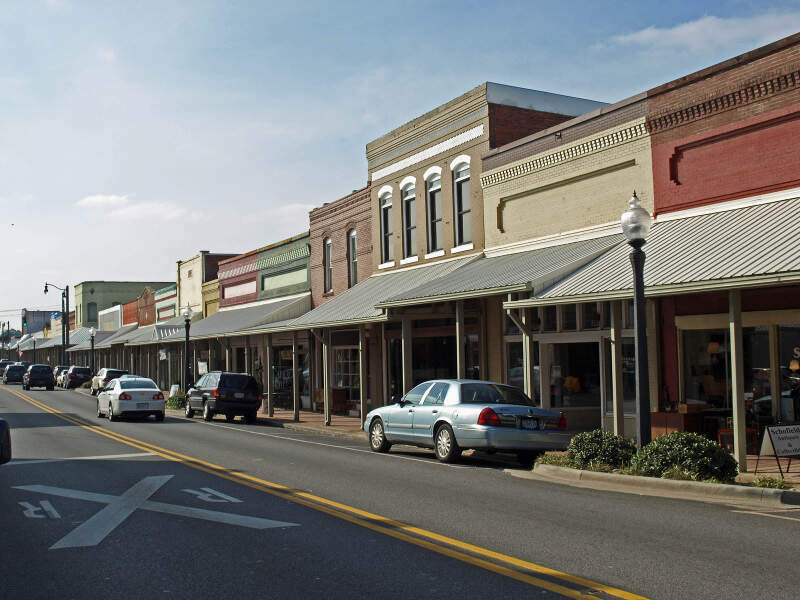 The median income in Hartselle comes in at $57,041 and the median home value is $135,100 for 2019. The median income in Clay comes in at $74,712 and the median home value is $153,000 for 2019. Gadsden is a city in and the county seat of Etowah County in the U.S. state of Alabama. It is located on the Coosa River about 56 miles northeast of Birmingham and 90 miles southwest of Chattanooga, Tennessee. 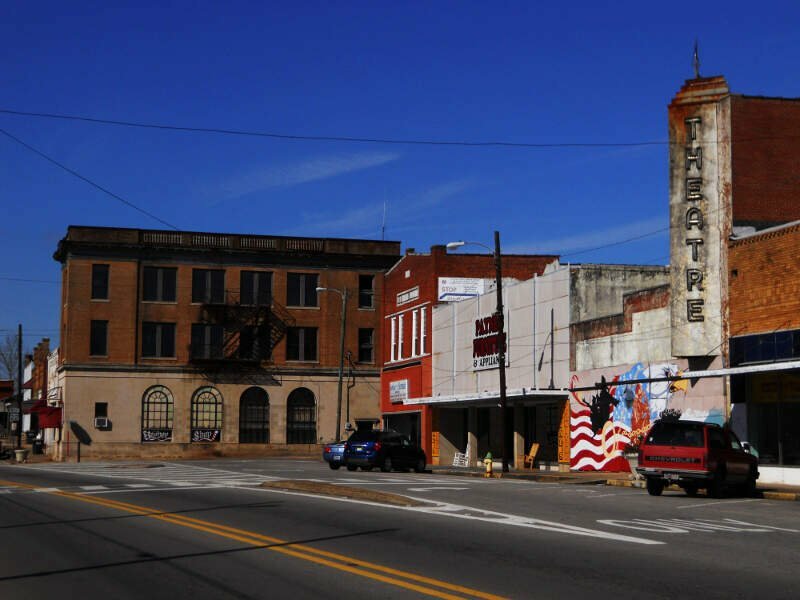 It is the primary city of the Gadsden Metropolitan Statistical Area, which has a population of 103,931. As of the 2010 census, the population of the city was 36,856, with an estimated population of 35,837 in 2016. Gadsden and Rome, Georgia, are the largest cities in the triangular area defined by the Interstate highways between Atlanta, Birmingham, and Chattanooga. 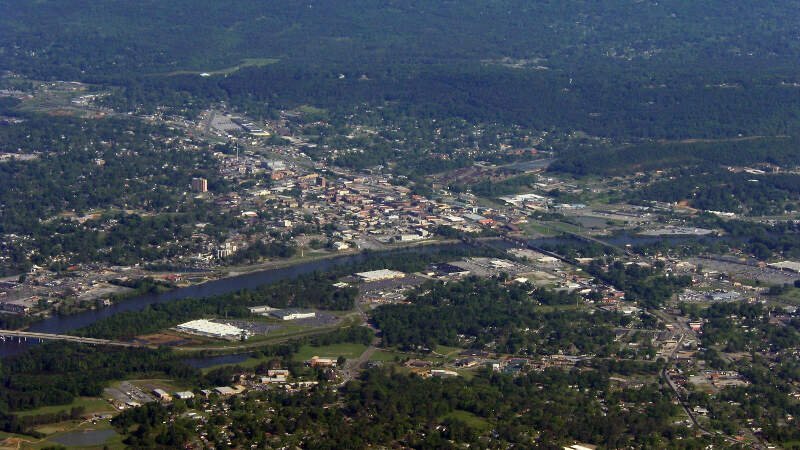 The median income in Gadsden comes in at $30,925 and the median home value is $68,800 for 2019. Glencoe is a city in Calhoun and Etowah counties in the U.S. state of Alabama. 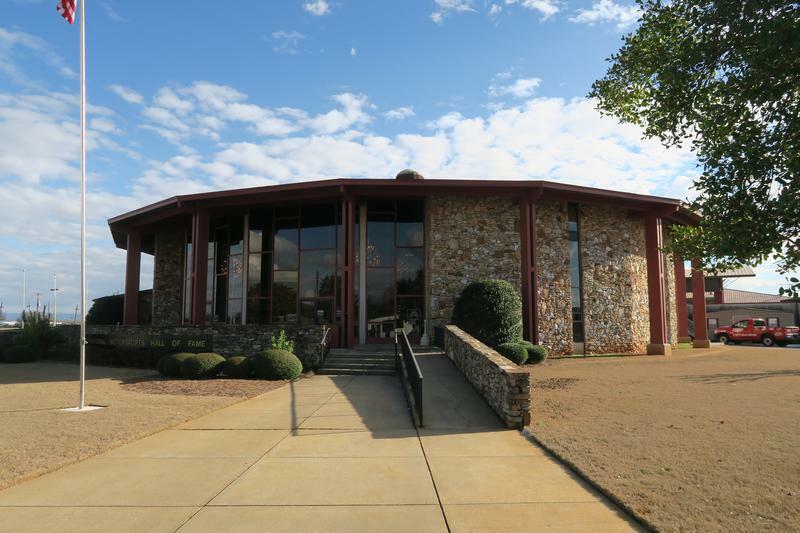 It is part of the Gadsden Metropolitan Statistical Area. The city incorporated in 1939. The median income in Glencoe comes in at $49,957 and the median home value is $133,000 for 2019. How much do money do I make? How much do I have spend to live there? You need to understand your costs in the context of how much money you make. For example, if the median household earns $100,000 and spends $40,000 on housing it’s actually cheaper to live there than a place with a median income of $50,000 and housing costs of $21,000. You might spend more on housing, but you have more money overall to play with. We added simply median home price because high home prices generally correlate with higher expenses for all costs related to homes (heating, electricity, etc). You can then compare these metrics in each of the places in Alabama to figure out which is the least expensive. What you are left with is a “Cost of Living Index” by taking the average rank of each of these metrics for each city. So we used that cost of living index in order to rank all of the 102 places in Alabama that have more than 5,000 people. The place with the lowest cost of living in Alabama according to the data is Roanoke. If you’re looking at the cost of living numbers in Alabama, this is an accurate list of the most affordable places to live in alabama for 2019. Where Are The Most Affordable Places To Live In Alabama?